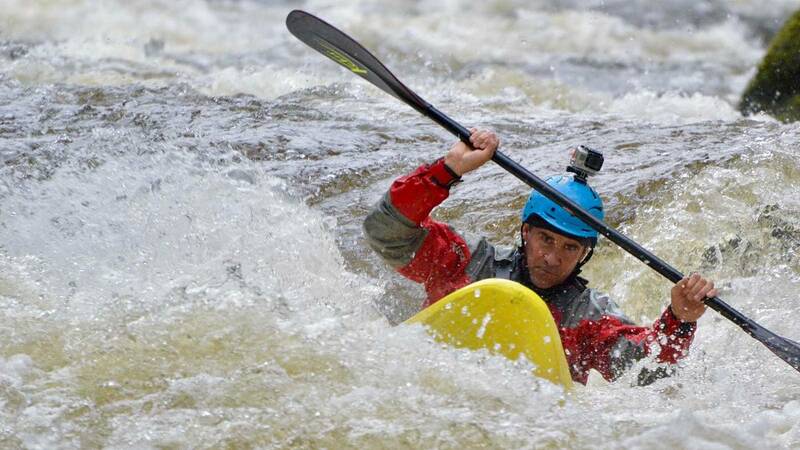 Your white water kayaking skills will have moved up a gear and be ready to progress on to harder rivers. 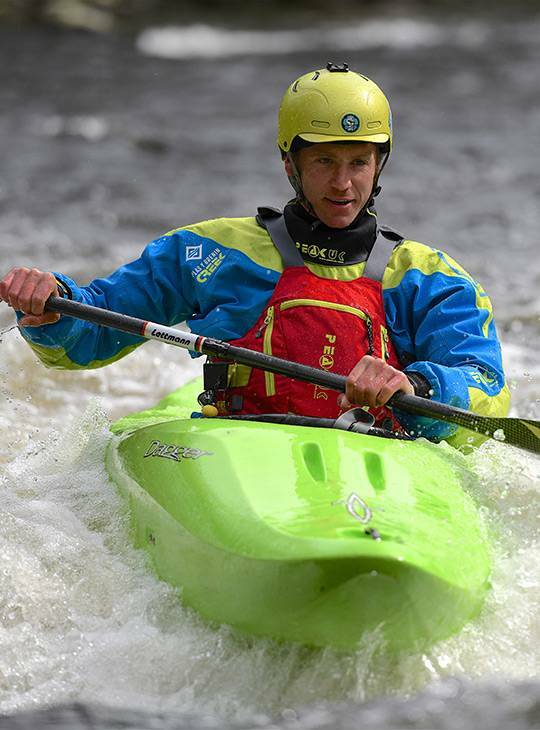 You'll spend both days will be on local rivers that will be chosen to progress your skills to your desired level. The exact venues will be dependent on water levels. You should be a competent grade II paddler with some experience of grade III, and have a reliable moving water roll. 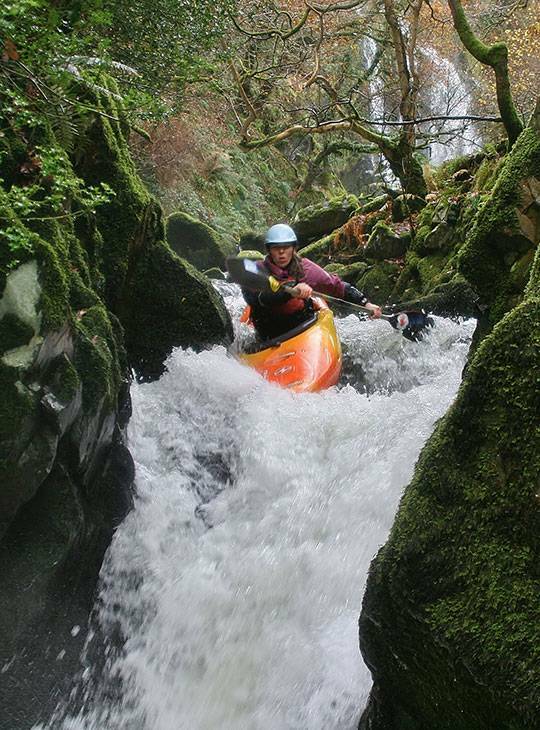 You'll need to be paddling fit and confident on grade II to break in and out, cross the current, and find a route . Ideally you'll have some experience of grade III , and have a reasonable moving water roll.